Greek Inscriptions Online (GIO, www.greekinscriptions.com) is a current project undertaken by the Greek Epigraphic Society in collaboration with the Hellenic Education & Research Center (HERC) and Attic Inscriptions Online (AIO). GIO is an online database comprising translations of Ancient Greek inscriptions into Modern Greek. 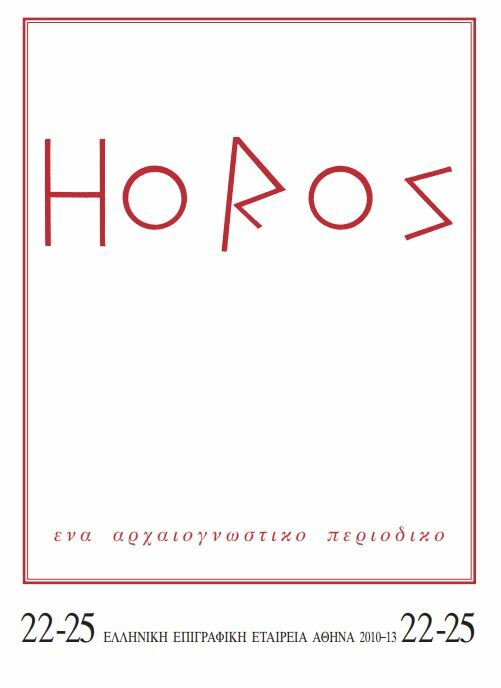 This important scholarly objective was initiated at the re-exhibition of the Epigraphic Museum in Athens inaugurated on the 25th of May 2017. The texts of the inscriptions on display in the exhibition of the Epigraphic Museum are translated into Modern Greek with brief commentaries and are available to the visitor on touch screens and tablets. The epigraphic material in GIO covers a chronological span from the Archaic Period to the Late Roman Times. The Modern Greek translations are accompanied by a brief epigraphical and historical commentary. The mission of GIO is to make the texts of ancient Greek inscriptions accessible to speakers of the Modern Greek language, especially to Greek university level students and faculty, as well as high school teachers and pupils. GIO also seeks to promote the study of Ancient Greek language and History by emphasizing the importance of translation of ancient epigraphic documents into modern languages. 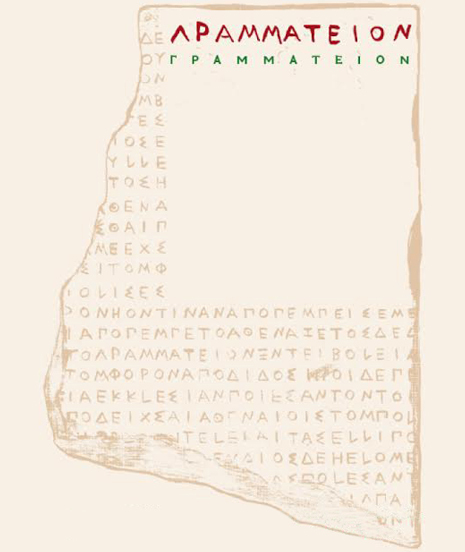 It stresses the value of translating as a scholarly exercise and the importance of translation for the dissemination of the knowledge and understanding of Greek Antiquity. GIO comprises inscriptions of the whole Ancient Greek World organized by both geographical area and chronology following the method of the corpus of the Inscriptiones Graecae. GIO collaborates with AIO, a project founded in 2012 that publishes online translations of Attic inscriptions into English with a wealth of epigraphic, historic and bibliographic information and scholarly research. AIO has made available its unique design and infrastructure to GIO, and the two sites work closely together, sharing epigraphic texts in ancient Greek, as well as images and other data.